When you’re checking out your lawn, perhaps you’re wishing that it could be a little greener, like your neighbor’s lawn is. The good news is that you can do something about it! 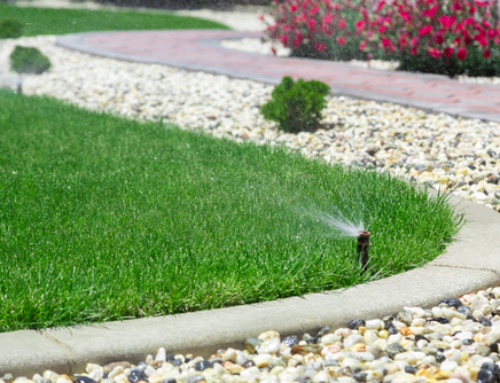 If you can do certain things such as using lawn fertilizer and having a good watering system, you might just get the results that you desire. What is thatch? It’s a naturally-occurring dead layer of grass that is on the lawn’s topsoil. Composed of stems, roots, and rhizomes, this layer can cause problems if it grows more than a half-inch thick. Then it will end up being less healthy for the grass and removed by de-thatching. Be sure as well that you’re keeping your lawn fed by giving it the right amount of water. This will depend on your local climate and the grass’s requirements. 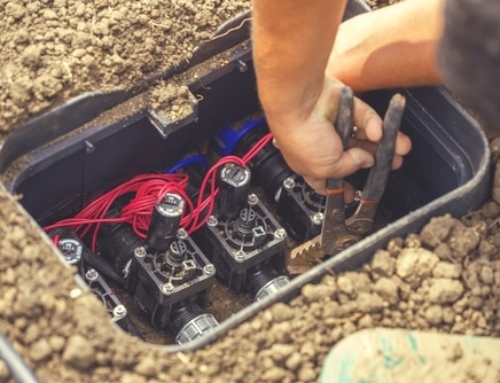 Home owners that live in drier climates may benefit or even require the installation of an irrigation system to have the grass on their lawn grow as well as it could. If you can afford it, it might be a good idea, particularly in specific climates. We all know that we have to fertilize occasionally to feed the plants, but you may pass over the necessity of doing so in your lawn and not your garden. Just because grass comes in blades does not mean that it does not need to be fed! Your lawn is made up of millions of little plants and they need to be nourished regularly if you want them to be lively, lush, and green. Weed control is important when it comes to your lawn. The grass takes in nutrients, expands its root system, and starts to fill in the bare spots. Weed control is important, but nutrients from the fertilizer will help the grass become thick and do not allow any bare or thin spots where the weeds will be able to come in. 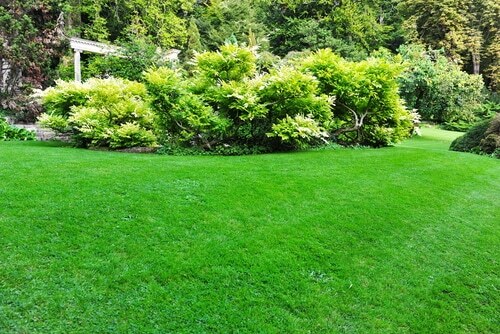 So grass that is thicker and doing well actually does promote a more weed-free lawn, which is always desirable. Healthy grass will help to crowd out the weeds and make for a better-looking lawn overall! Choose slow-release varieties if you are looking for an extended feeding period that might not have a tendency to ‘burn’ grasses like other formulas may. Follow a set fertilizer schedule that is right for your lawn’s needs and the area you live in. If you can mow at the right time and in the proper way, your lawn will thrive. Mow in dry conditions, and when the grass has reached around 3 inches (up to 3 1/2 inches). Do not cut it any shorter than 2 or 2 1/2 inches. This lets the clippings rest there and provide further gentle nutrients to the lawn. You do have to cut or mow the lawn a little more often, but it’s worth it. It will also have the bonus of stimulating the grass to grow as well as encouraging thickness. Are you mowing your lawn correctly? How about watering via irrigation? 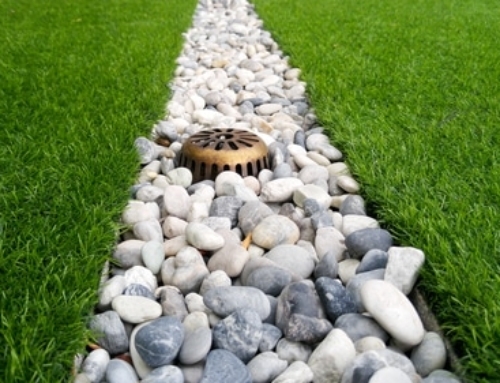 Try out these tips and see if your lawn gets even greener as a result of switching things up.